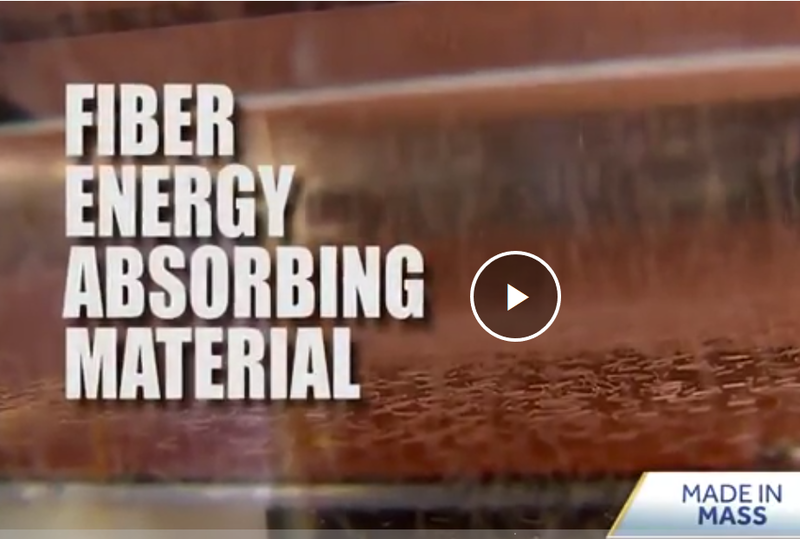 The Flocked based Fiber Energy Absorbing Material was recently featured on a Boston TV station. 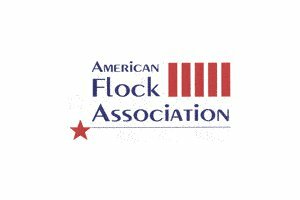 Originally developed by Professor Yong Kim and a team at University of Massachusetts, Dartmouth, MA using multiple layers of a highly technical flock composite FEAM has reached the finals in the NFL selection process for energy absorbing helmets. The goal: reduce the risk of head injuries in contact sports. The solution: Millions of tiny fibers lined up in a special way to absorb and distribute the impact. Something that only this high tech Flocked construction can achieve.